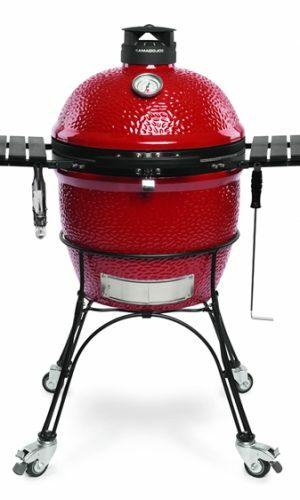 Kamado Joe keeps the heat in the grill and the moisture in the meat! 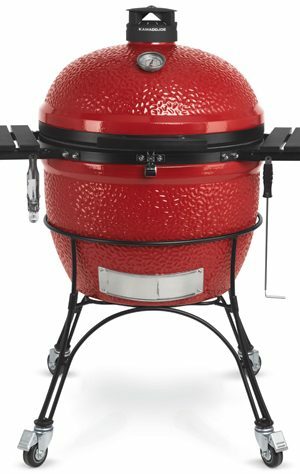 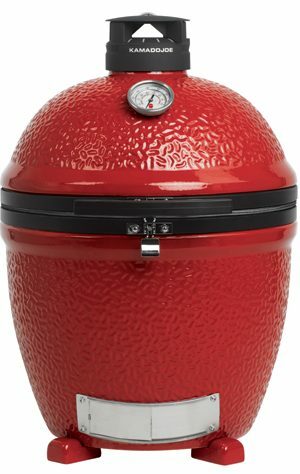 Kamado Joe cooks three ways, ignites quickly, requires almost no assembly, comes nicely accessorised and is guaranteed. 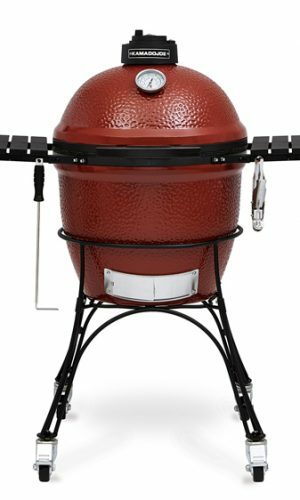 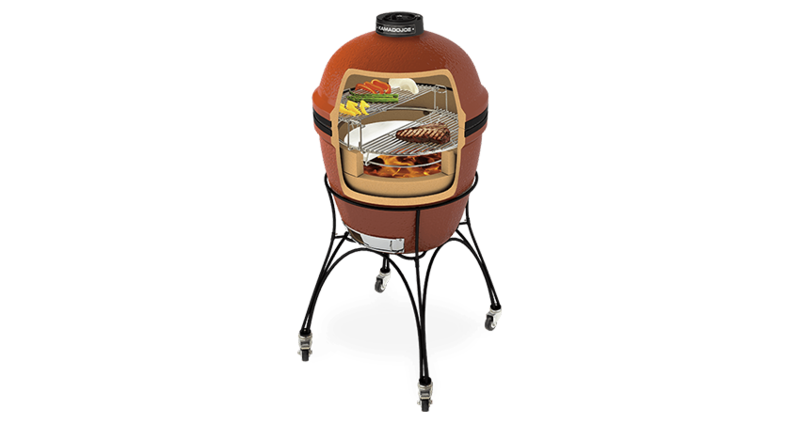 Kamado Joe uses lump charcoal which is real wood and gives you wood-fire flavour! 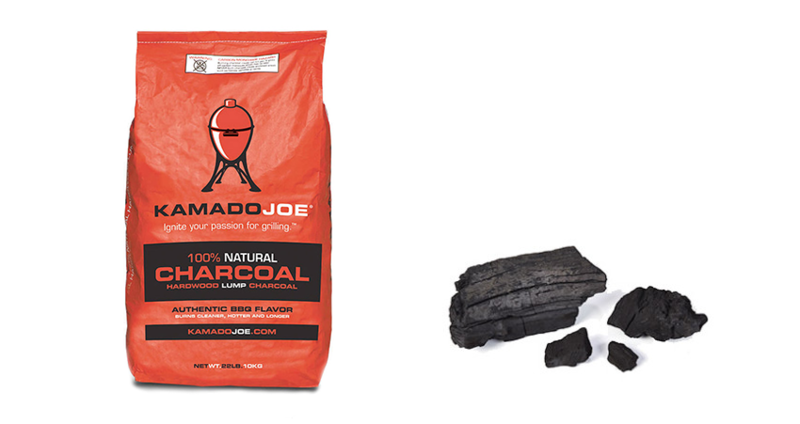 Kamado Joe lump charcoal is made from real trees – select hardwoods that provide robust flavour and high heat output. 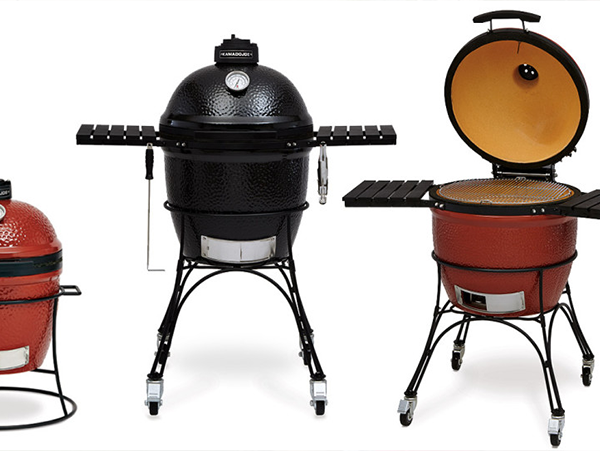 Size distribution is important; we mix the right selection of fast-starting small pieces and long, burning large pieces. 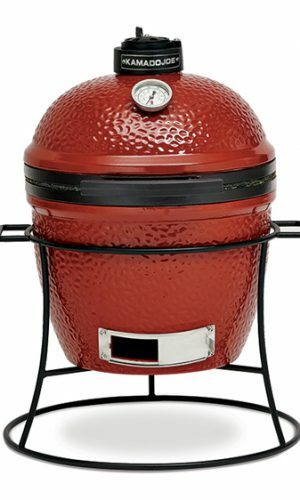 If Kamado Joe charcoal is not available ‘Restaurant Grade’ charcoal will make a worthy substitute. 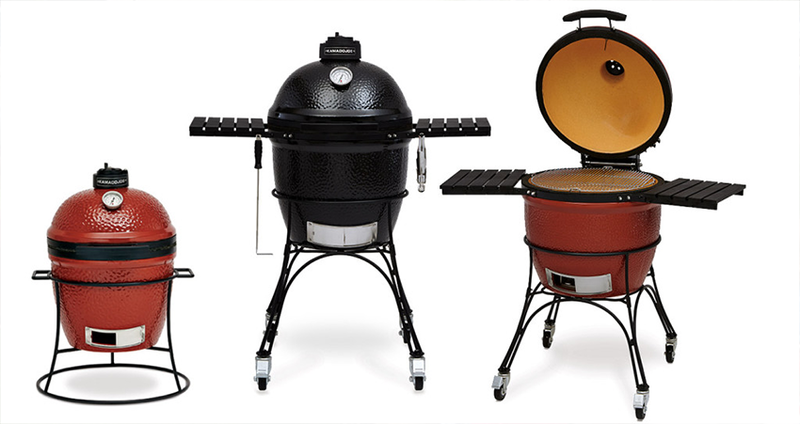 In the UK , a good brand that is readily available is Big K.